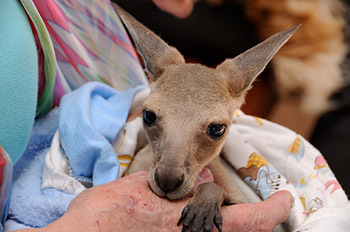 At Mt Barker Vet Clinic we see a variety of native animals brought into the clinic by wildlife carers and members of the public. Our newest partner, Dr. Helene Conlon has a special interest in wildlife and provides care for the patients of several wildlife rescue organisations. 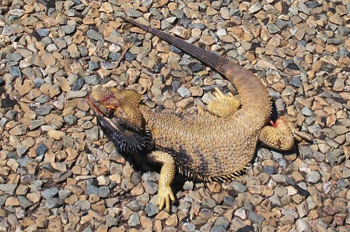 We care about our native fauna, so we also treat injured and sick animals that that have been found in the wild and are in need of medical attention and are happy to provide this service free of charge. 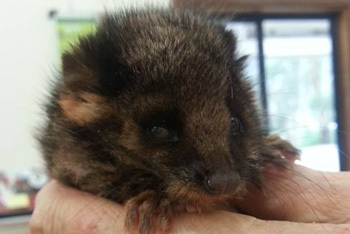 We also refer our clients to the Fauna Rescue of SA inc and Native Animal Network for more information or care for orphaned or sick animals. See our Links Page. 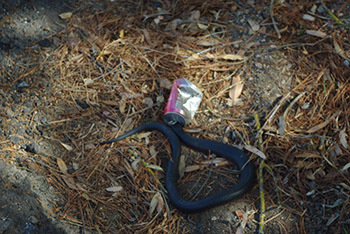 We frequently have members of the public and carers bringing in wild birds or possums that are sick or have been in an accident. We will give these animals appropriate emergency medical care and then pass them on to a wildlife carer to rehabilitate if possible. 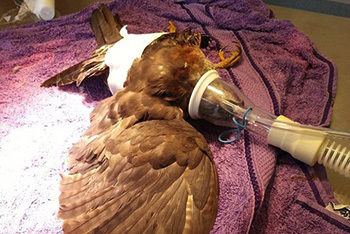 Please note not all injured or sick wildlife can be released back into the wild. 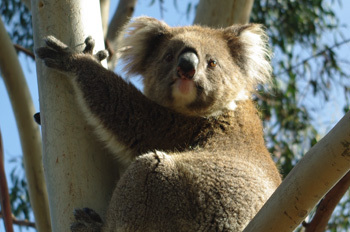 We see koalas on a regular basis, particularly during the breeding season around October to May when koalas are on the move. A lot of injuries we see involve altercations with motor vehicles or dogs and include fractures, soft tissue injuries and lacerations. 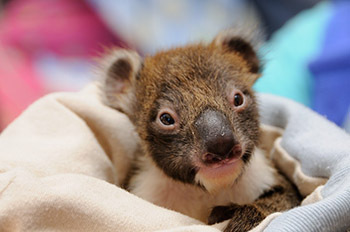 Sometimes, juvenile koalas are orphaned and need intensive care and regular monitoring. 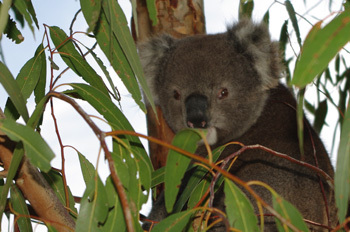 If you notice a koala that appears injured or unable to climb, please call the koala rescue hotline on (08)72260017. 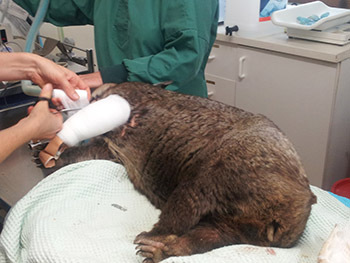 We provide veterinary care for the largest wombat rehabilitation centre in South Australia and regularly you will see wombats that have been brought in for medical help. 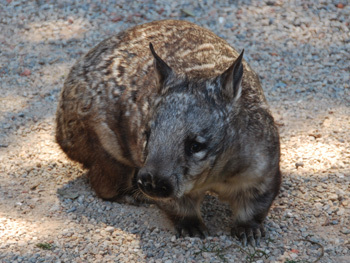 Many of the wombats in care have been badly affected by the devastating nutritional illness and Mange that has been depleting populations in areas of South Australia, particularly in the Murraylands. Services provided include general health care, dental work, intravenous fluid therapy and blood monitoring. 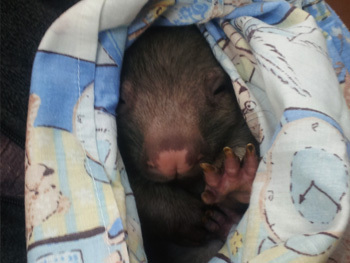 For more information on the Southern Hairy Nosed Wombat and the work that is being done to help them, please phone the Wombat Rescue hotline on 0458737283 or check the links page on this site.